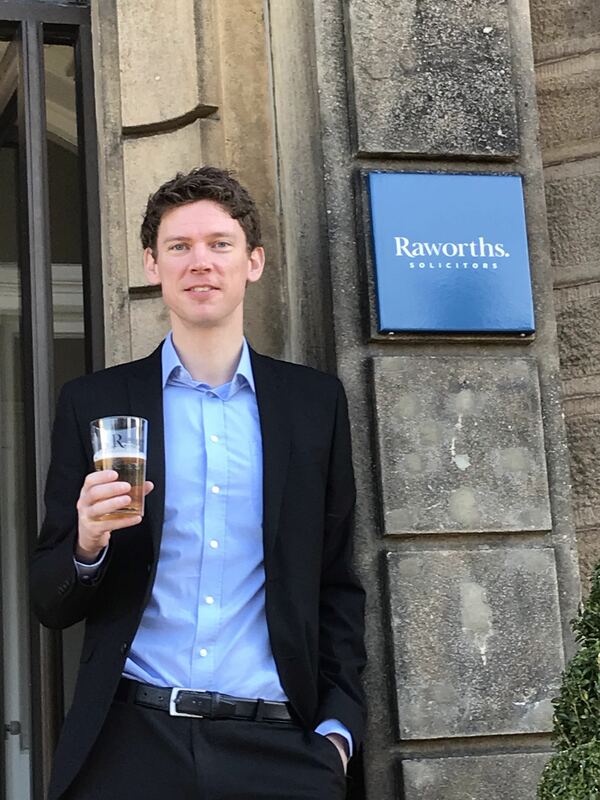 It has been a bumper round of accolades for Raworths, the Harrogate solicitors. 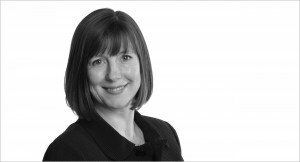 Solicitor Sarah Minors has been accredited as member of the Law Society’s specialist Family Law Panel while partner and Head of Raworths’ Family Law Unit, Carmelita Ardren, has also been accredited as an Advanced member of the same panel. Both Carmelita and Sarah have undergone rigorous assessment by the Law Society and Carmelita recently underwent an examination. The development of professional accreditation schemes is central to the Law Society’s efforts to promote high quality services across the legal profession. Panel as well as the specialist Family Mediation panel. Membership of these panels requires the maintenance of a high level of knowledge, skills, experience and practical abilities. For further information please contact Caroline Barr on 01423 340126 or Jonathan Mortimer on 01423 566666.